I've written before about how interested I am in iBeacon. The technology involves short range sensors that share information with a customer's mobile device. It can be something as simple as a welcome message when you enter a store. But businesses will use iBeacon in all sorts of ways. 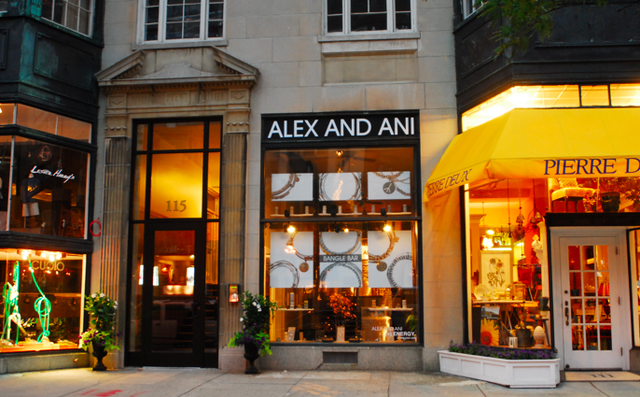 One business planning to give iBeacon a try is Rhode Island-based jeweler Alex and Ani. They just inked a deal with Swirl, a company based right here in Boston. Swirl will help the retailer deploy and use iBeacon in its 40 retail locations. I'm not privy to how Alex and Ani will use Swirl's iBeacon services in its stores, but they could use them for their cause-related efforts. The jeweler has a well-known and successful Charity by Design program that features bangle bracelets for charity. For example, 20 percent from each sale of the Hero Charm Bangle supports Rhode Island's Hasbro Children's Hospital. Here are a few ways that Alex and Ani could use iBeacon for cause marketing. When customers enter a store, iBeacon could send them a message about the Charity by Design program. As they browse the store, iBeacon could notify shoppers when they're in front of the Charity by Design case (Yep, iBeacon is that sensitive!). When stoppers linger near the Charity by Design case, iBeacon could give them the option to watch a short video on one of the charities the bracelets support. iBeacon could inform shoppers of a new design of their favorite bracelet. iBeacon could inform the sales team that a Charity by Design customer has entered the store. iBeacon could promote a separate fundraising event for one of their charity partners. iBeacon could make suggestions on which jewelry goes best with a bracelet. iBeacon could notify shoppers of an additional donation if they buy that day. 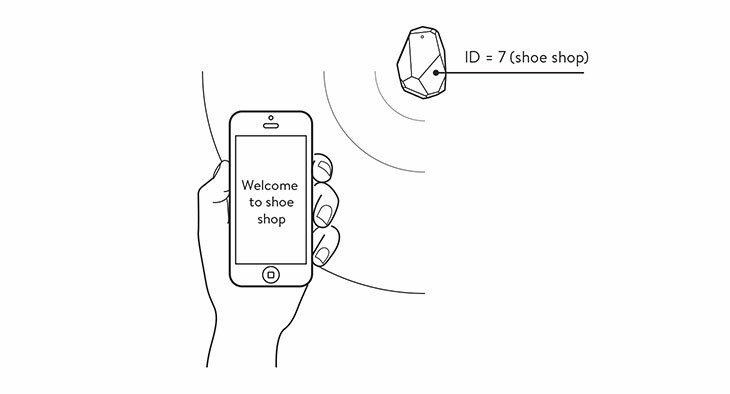 With iBeacon, shoppers could buy a bracelet right on their mobile device. They could also make an additional donation to the charity, and Alex and Ani could reward them with a coupon for their next visit. Alex and Ani decided to launch an iBeacon program after a very successful trial run of iBeacon and Swirl's services. They're bullish on iBeacon. I am too. But I'm even more excited about the potential for cause marketing and iBeacon. Stay tune!